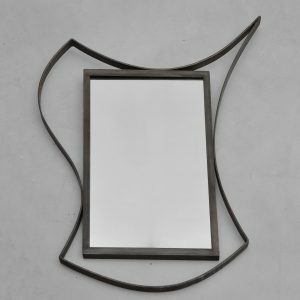 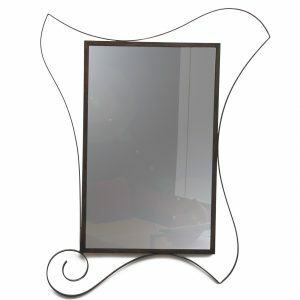 Cyrille Varet mirrors are available in a wide choice of sizes. 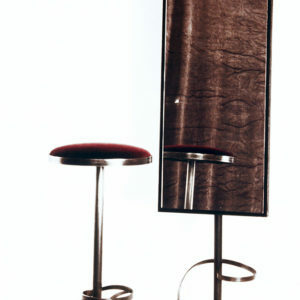 Their metal frame is either very sober, in patinated steel or can also be embellished with curved shapes. 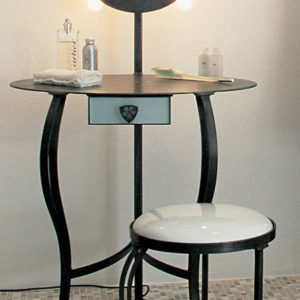 Also discover on this page makeup tables.